Monitoring and managing your network is key to ensuring data integrity, and being able to flag both data and network alarms through email and sms. 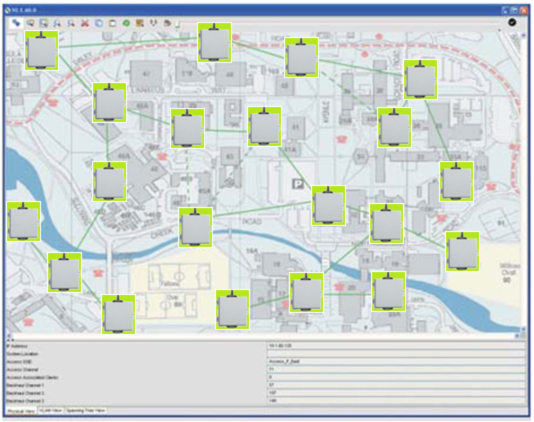 Plexus Controls Windows based graphical user interface provides a comprehensive and centralized map based system for your remote management needs, securely saving the local data cache for further processing. The handle Trimble unit can be used to locally monitor and manage systems in the field through our bluetooth mesh dongle. Portable field system directly connects to mesh network and provides full read & write functionality to any IWS node. If you’d like to build a stand-alone system with a simple Graphic User Interface management system complete with email/text message alarm notification – Plexus can do that too! 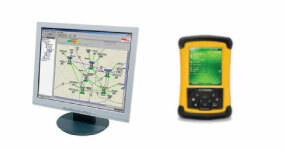 Our network management system enables all distributed SCADA sensor collector products to be fully managed under a centralized software platform. 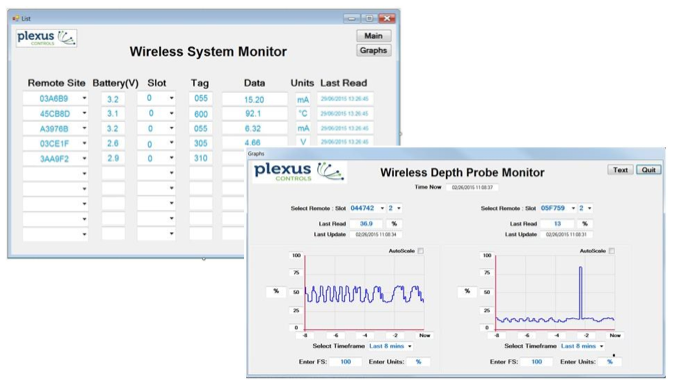 The Plexus system provides notification and alarm capability in case of system malfunction, and facilitates remote configuration and network performance management. Plexus is exceptionally scalable but protects your existing installed base, offering Modbus client interface to integrate seamlessly into your existing systems. In addition to stand-alone systems, Plexus Controls provides a software package that will allow customers to save data in a MySQL database ensuring access to data using standard 3rd party tools.